Marvin asked garden designer P. Allen Smith to design his dream window — then we built it. Smith is clearly thrilled by the result, commenting on the beautiful wood color, impressive size and "sublime" feel of the window. 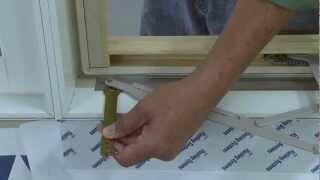 Learn more about Smith's window, or start planning your own custom window design.